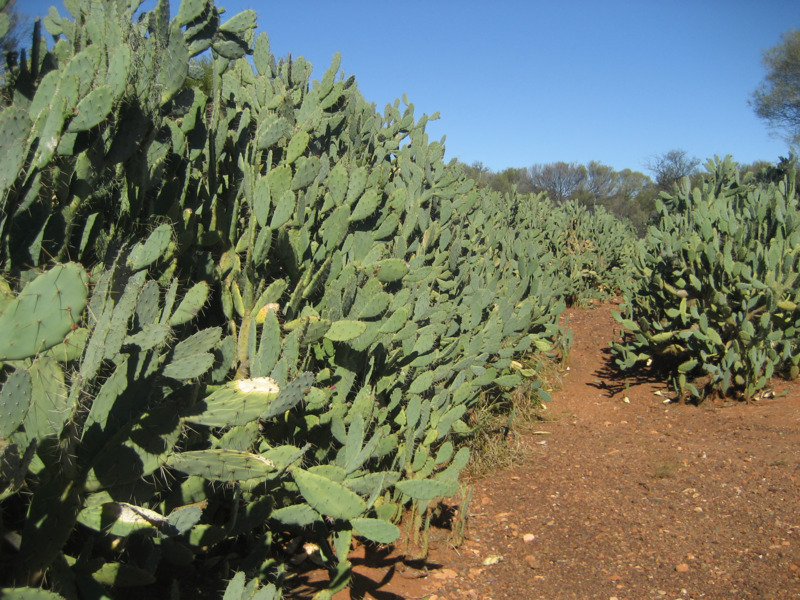 control advice for pests, weeds and diseases of agricultural concern. Services for commercial operators in relation to disease identification and diagnosis, cannot be handled by our service. Please contact our diagnostic laboratory service DDLS for their full list of services and costs. If the seed, plant, disease (plant or animal) is suspected of being a new threat to agricultural industries, fees will be waived. PaDIS will take the report and follow up investigation as appropriate. Contact licensed pest controller – see Yellow Pages or internet resources. The Western Australian Apiarists Society website – under Swarm Collectors. Information on our website, search millipede or white cedar moth. Hardware store, nursery or garden centre for chemical control and products. Contact licensed pest controller – see Yellow Pages or internet searches. PaDIS will assist where there’s a quarantine or biosecurity concern. Contact WA Museum - Frog watch website or phone 9212 3700. WA Department of Biodiversity, Conservation and Attractions website or phone 9219 9000. 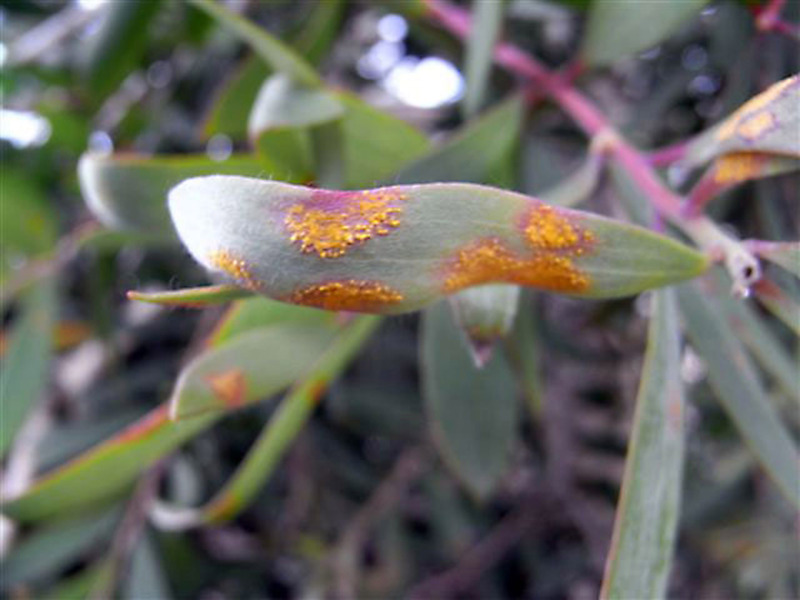 Unfamiliar pests (including insects) and plant diseases. Refer to internet or book resources. Contact licensed pest controller (see Yellow Pages, community newspapers, internet searches etc). Information on our website, search fox or rabbit. Contact licensed pest management technician for control services (see Yellow Pages, community newsapers, internet resources, word of mouth etc. for contactors). PaDIS only provides advice to landholders on control options and regulations. PaDIS will take reports and offer weed identification for weeds suspected of being a threat to agricultural industries. Refer to agricultural retailers, book and internet resources, Industry bodies and agronomists for tailored control advice. Contact nursery or garden centre. Gardening services and land management services can be hired for active control. Local garden clubs – some are listed on the Horticultural Council of WA website. The Department of Biodiversity, Conservation and Attractions - WA Herbarium or florabase online herbarium website. Gardening and specialist websites and online forums. Newspaper columns and TV and radio talkback programs. Phone the Emergency Animal Disease Hotline 1800 675 888, or PaDIS will put you in contact with our Livestock Biosecurity team or animal pathologist. Local veterinarian for pet health concerns. Local government rangers for lost, stray or aggressive dogs or cats. Neighbourhood disputes – tree control, boundary issues, pets, poisoning of plants/trees/animals. Additional information on the Legal Aid website. Read the WA Department of Health website information on pigeon control. 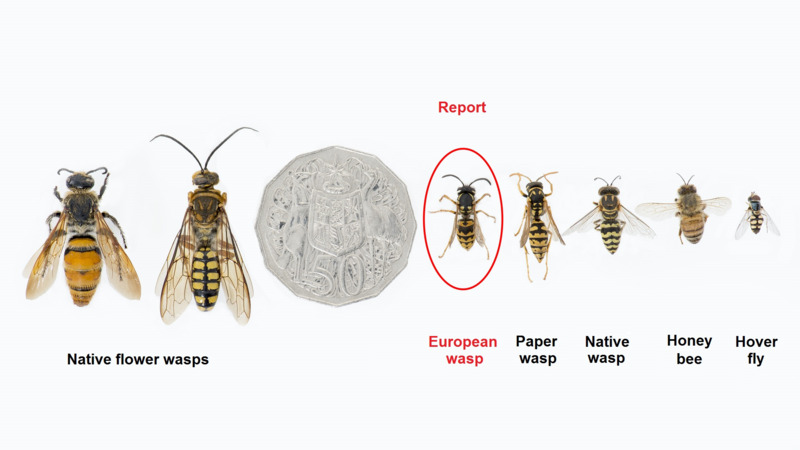 Contact a licence pest management technician if required (see yellow pages, newspaper adverts, internet resources etc). Native animals: Ravens (crows), cockatoos, snakes, kangaroos, magpies etc. View information on the WA Department of Parks and Wildlife website or phone 9219 9000. Local government’s health officer in the first instance. Information is also available on the WA Department of Health website. Local GP (general practitioner) or medical centre. Poisons Information Centre 13 11 26. Internet resources and library. Publications such as: ‘Pretty but poisonous: Plants poisonous to people’ (R.C.H. Shepherd) and other text books. Perth Urban Bushland Fungi website. The Department of Biodiversity, Conservation and Attractions fungus factsheets. Book resources such as: Australia's Poisonous Plants, Fungi and Cyanobacteria - A Guide to Species of Medical and Veterinary Importance. Please note: We do not make recommendations for contractors providing the services listed above. Please use the Yellow Pages, local newspapers or the internet to find these services. The suggestions in the alternate contact column are not exhaustive. If you discover something unfamilar please contact our service! 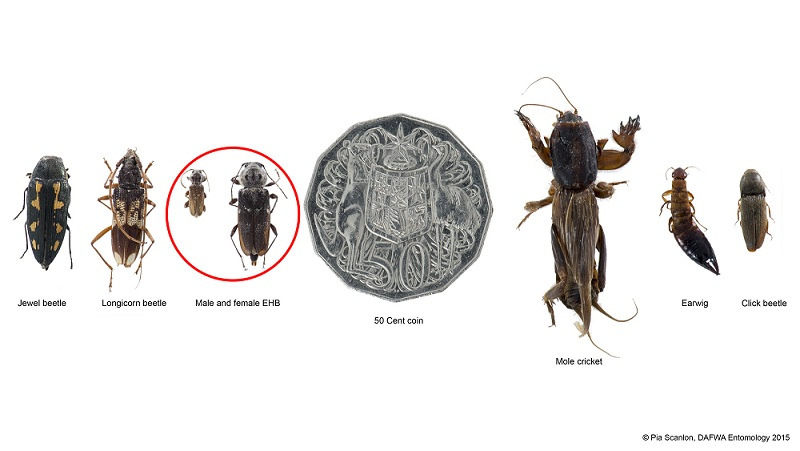 Specimens can be submitted in person or posted to our South Perth Office. Please refer to our webpage on Sending specimens for identification, call us or email our service for guidance. MyPestGuide - allows you to identify pests and report your observations. MyWeedWatcher - identify and report declared plants and priority weeds within your community. PestFax Reporter - report observations of pests and diseases in your paddocks to the Western Australian PestFax newsletter editor. If visiting us, please ask to speak to someone from our service at front reception. Our service is open from 8:30am to 4:30pm, Monday to Friday. Closed on public holidays.